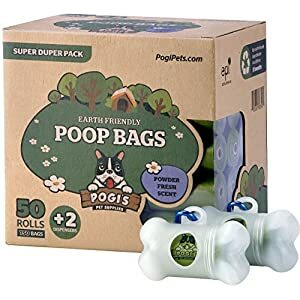 Stock up on your dog waste bags with the Ezee Paws poop bags and dispenser bundle. Take the hassle out of the daily dog walk routine by having one less thing to remember. 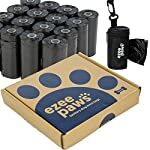 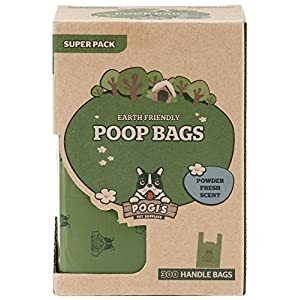 No more pockets full of loose poo bags as they are neatly organised on a small roll which is then inserted into the Ezee Paws waste bag holder. 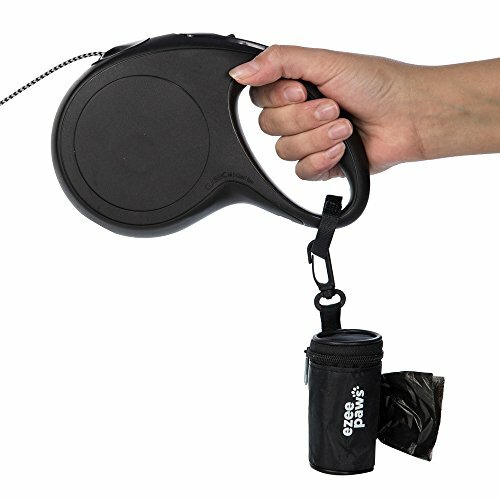 It has a useful dispenser slot in the side which allows you to effortlessly unroll and tear off a fresh bag. 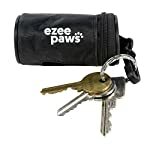 In addition to this, the bag has two attachment options: The first is a sturdy clip which allows you to clip on to your keys and there is an additional attachment strap which will attach to any lead or leash. 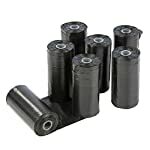 The refill rolls fit any standard size dispenser with 20 bags per roll. 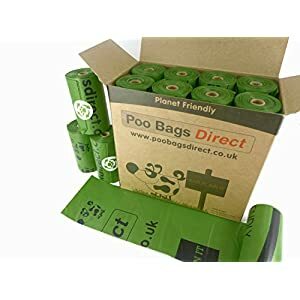 The poo bags detach easily from the roll and are strong to ensure safe sanitary handling. We have tested our bags to ensure they are leak proof and durable enough for the job. 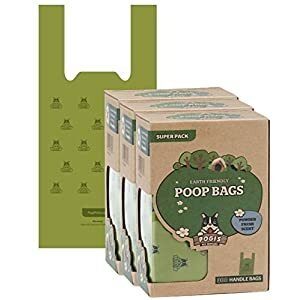 Each bag measures 8.1″ (20.6cm) wide by 11.8″ (30cm) long, an optimum size to allow you to reverse the bag over your hand, picking up waste and then tying a secure knot ready for disposal.